Hello! I am Mary Dournaee, a credentialed math and physics teacher. I am so excited to share some ways that teachers (and parents) can help develop a growth mindset among students. Thank you, Rachel, for allowing me this opportunity to share ideas on your blog! Sarah loves elementary school. Indoors, she’s getting messy with classroom crafts and projects, while outdoors, she’s running, climbing, and sliding in the playground. Sarah remembers circle and story times at the rainbow rug with her friends and teachers. She’s sad to leave her elementary school this year, but she’s also excited to be moving on to junior high school in the fall. Mom and Dad are also excited, as well as a bit concerned. How can they encourage Sarah to continue developing a successful growth mindset? Mathematics is an intrinsic part of a young child’s natural environment. Math learning develops naturally when children are enthusiastic and curious about their environment. Using the following mathematical mindset strategies, parents and teachers can help motivate children to be successful and confident in math. To encourage a mathematical mindset, teachers need to provide children with an opportunity to discover mathematics on their own before the teacher introduces strategies and methods. This develops a child’s intuitive number sense and problem solving abilities. Teachers can also ask children for multiple strategies to solving real world example problems. 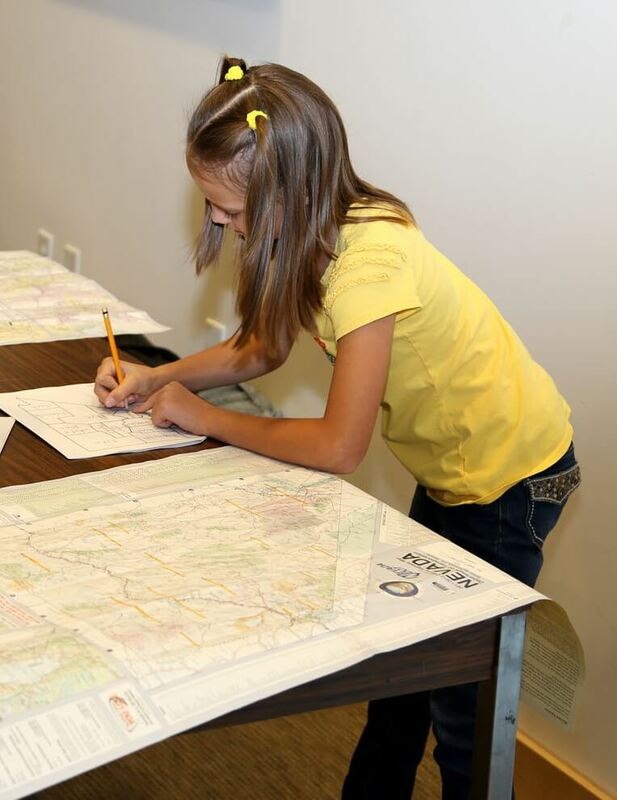 Teachers can encourage children to discuss the strategies they used and compare the different approaches they tried. This ability to explain one’s work and reason through to a solution is a skill that will serve children greatly as they grow up and enter the work force, as well. Mathematicians often propose theories and need to justify the logical steps to their ideas. Remember, mathematical learning grows naturally when children are enthusiastic and curious about their environment. Keep the learning fun and make the growth mindset a part of children’s everyday routines. 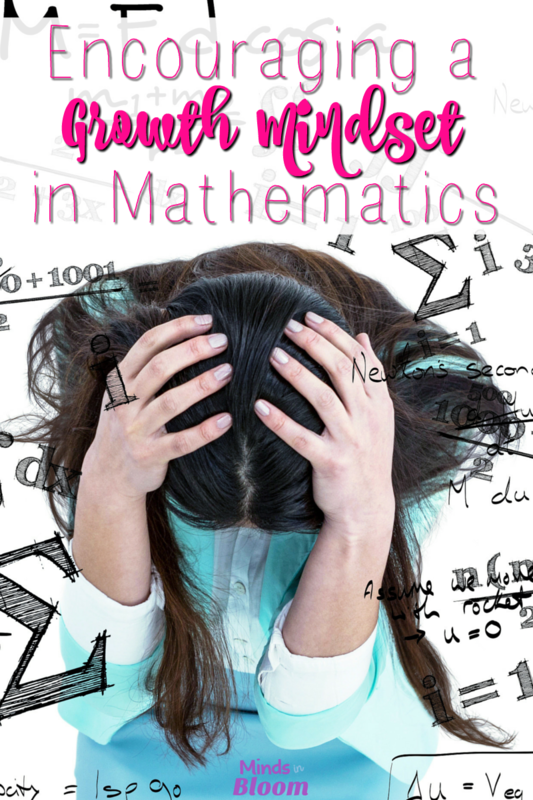 For parents considering a growth mindset math tutor, please visit my blog post on Five Tips for Finding an Excellent Math Tutor. Photo Credit: Adaptation of Bureau of Land Management photo by Greg Deimel, BLM Nevada. Copyright 2015. Attribution 2.0 Generic License. 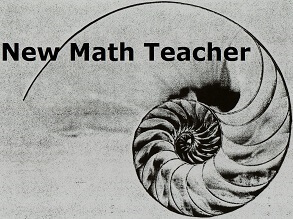 Mary Dournaee is a math educator, curriculum developer, blogger for New Math Teacher, and contributor for TeachersPayTeachers. Mary is a passionate lifelong learner who loves to grow that passion in others as well. 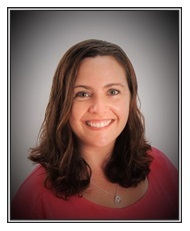 She aspires to post creative and engaging ideas about math education and learning. Visit her TpT store or follow her on Facebook and Twitter for more ways to promote math learning in the classroom. I couldn’t agree more. Using this approach to teaching math has really helped my students learn how important a growth mindset is. The last two years I noticed something that I found very interesting. This can be very challenging for the students who are “good” at math and aren’t used to struggling. While these students are usually very enthusiastic about math, they tend to shut down if the answer doesn’t come easily. They also have to learn that intelligence grows with effort. Giving real world example is the best way to teach children not just in math, but in any other courses. Children tend to learn faster when they have experienced the problem or situation in their life.